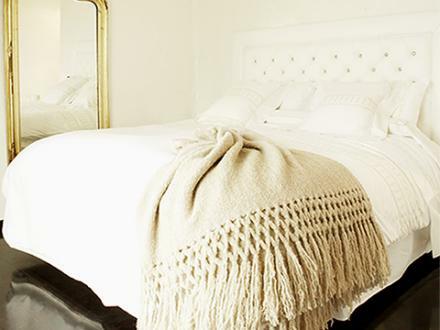 In case you have not heard, Bee The Buzz Event has partnered with Green Bride Guide to bring you the most exclusive perks to adorn your stylish and sustainable home after the wedding. 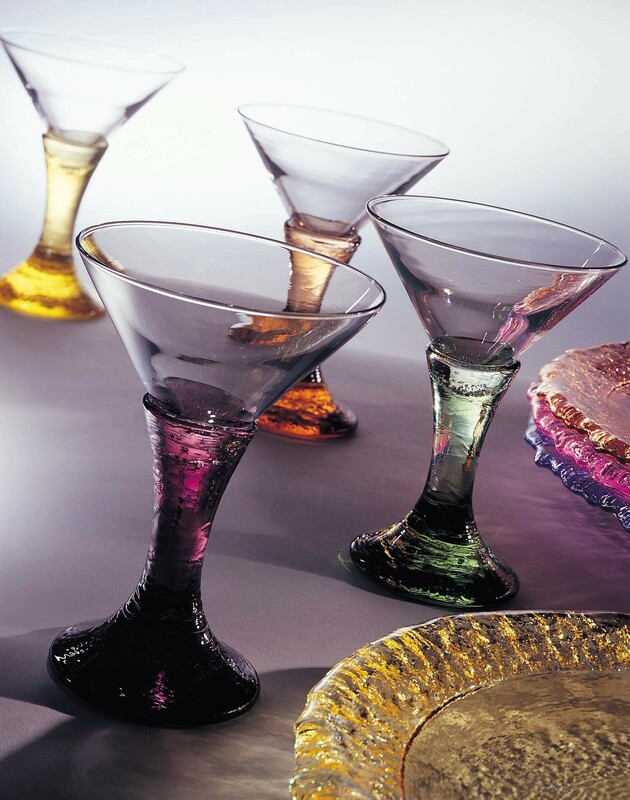 With over $1,500 worth of gifts on the registry, you are bound to find something that you love! 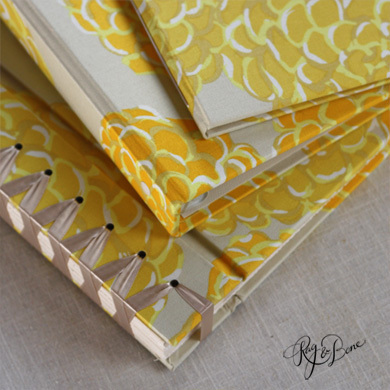 From an eco-chic wedding album for showing off your wedding pictures to the glimmer martini glasses (and matching plates!) for entertaining to the softest yarn of Andes organic throw for cuddling. Your guests will also be delighted to gift them because they are not only so good-looking but they are also great for the environment. It is a win-win! 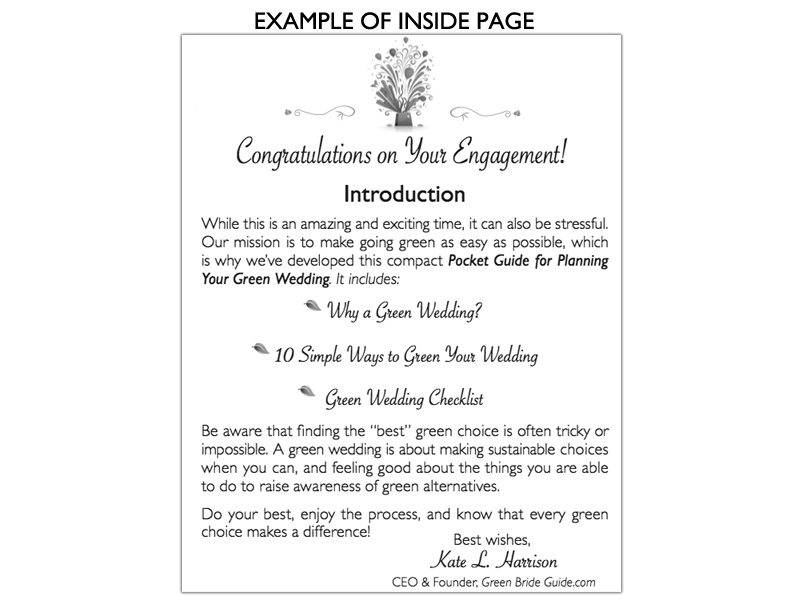 This little green pocket guide provides step-by-step guidance to “green-ing” each part of your wedding (of course, Bee The Buzz Event will be by your side to make sure these plans will become reality for you!). When you make your appointment for the complimentary initial consultation, you will receive a $25 gift card to start your green wedding registry at Green Bride Guide. 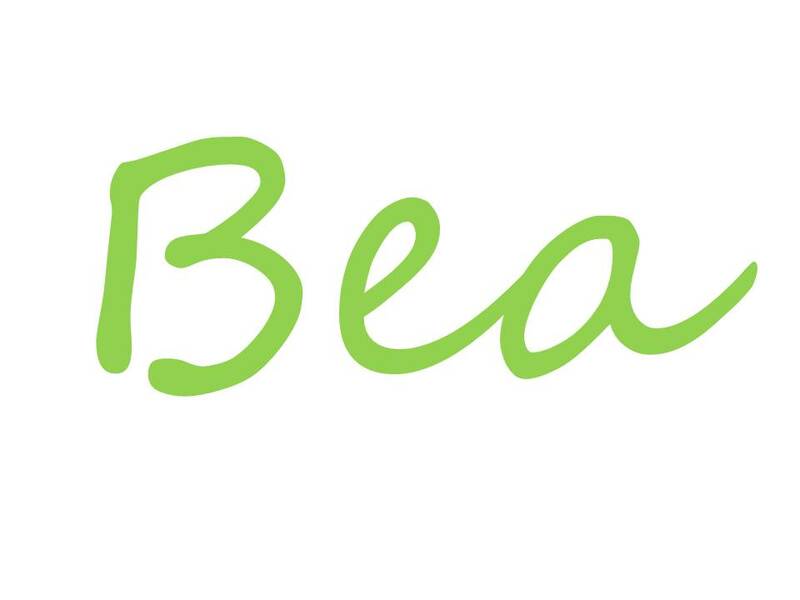 Every penny that Bee The Buzz Event earns from your registry will be 100% donated to Tree Trust – a non-profit organization that plants trees in the parks and neighborhood throughout Twin Cities area. Hurry and make your appointment today! The gift card is good only until dec 31, 2013! Are you still here? Call us today to get YOUR own gift card and start living beautifully! 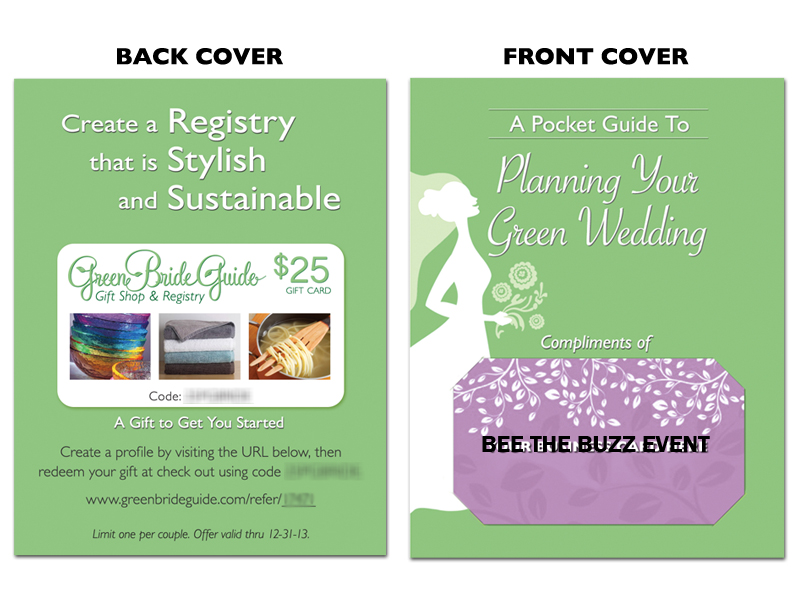 Posted in BBE Biz, Sustainability and tagged gift card, green bride guide, green wedding, minneapolis wedding planning, tree trust, wedding planning. Bookmark the permalink.